Looking For a Wolf-Like Dog? Dogs (canis familiaris) are the descendants of wolves and are classified as a subspecies of the grey wolf (canis lupus). 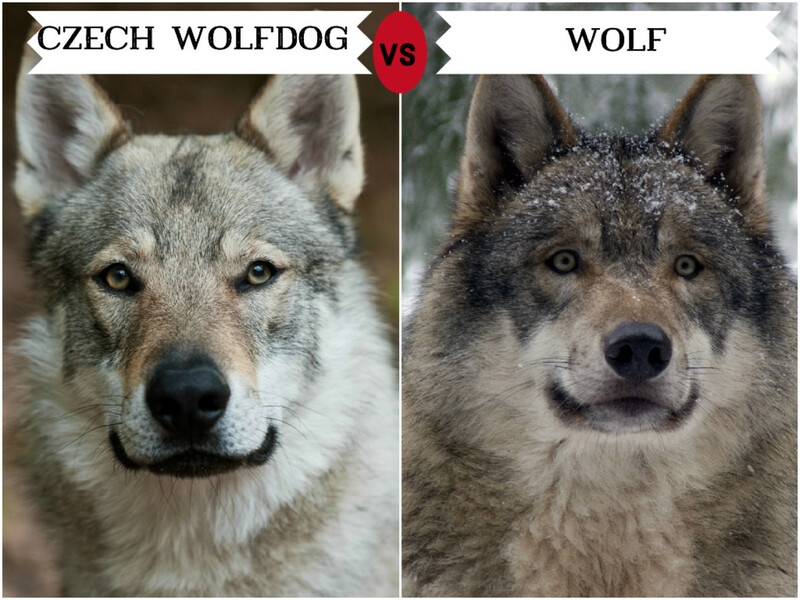 Recent genetic studies, however, have shown that dogs descend from an extinct genus that diverged from modern-day grey wolves about 40,000 years ago. 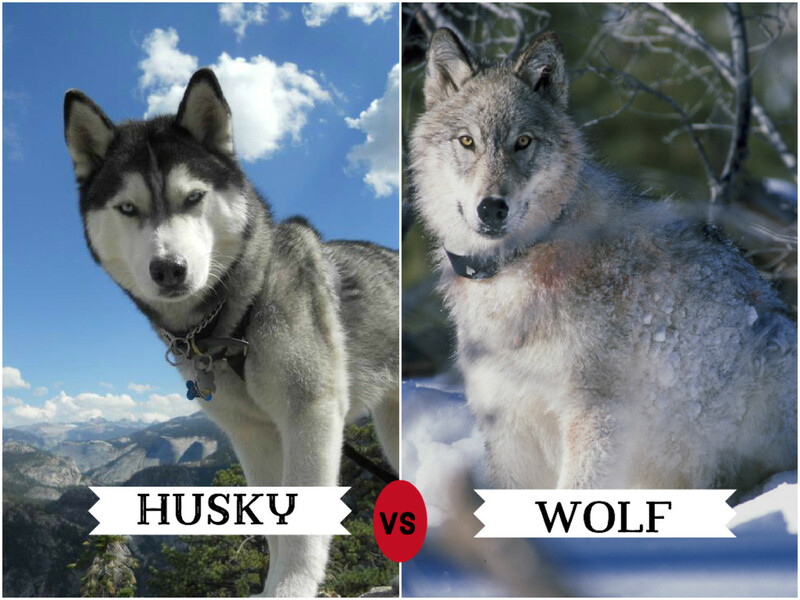 Because of their close genetic similarity, dogs and wolves share many physical traits. Wolves, however, are stronger with higher levels of energy and stamina. Wolf instincts and temperament differ quite dramatically as well. Wolves are stubborn, erratic, difficult to train, and a danger to children and other small animals. These qualities make them a poor choice to keep as a guard dog or household pet. That said, wolves are beautiful, powerful creatures. It’s not surprising that many people fantasise about having one as a pet. If you long to run with the wolves, I’d suggest getting a dog that looks like a wolf instead. You can use this article to help decide which one would be the best fit for you. Originally bred to haul heavy freight over long distances, the Alaskan Malamute is a big and powerful dog, weighing up to 45 Kg. Despite its strength, the breed is very friendly. Its friendliness and lack of barking make it a popular choice for pet owners. 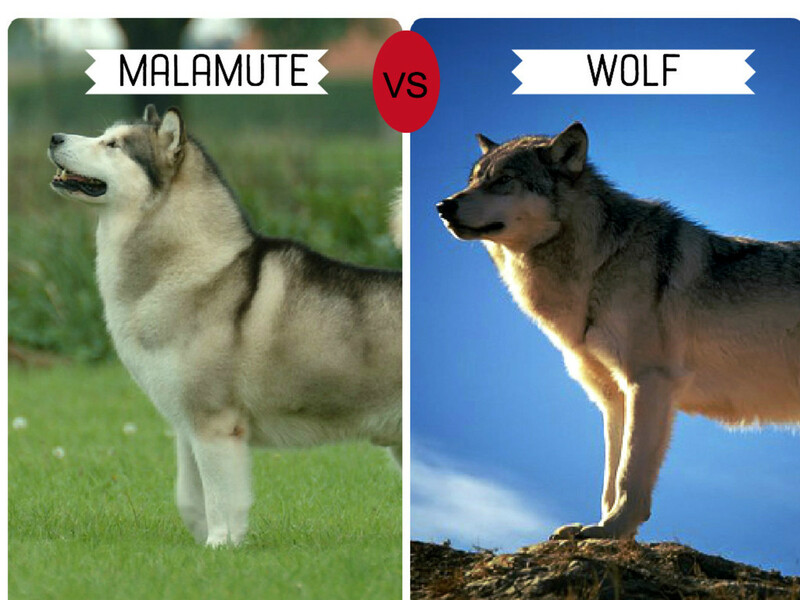 The Malamute is a very intelligent and loyal dog, but because it was bred to survive in harsh conditions, it is also incredibly resourceful and independent. The Malamute may not be a great fit for families that have other pets, particularly small ones since the breed does have a fairly developed prey drive. Physically, the dog has a two-inch-long, thick double coat and facial markings like a wolf. This breed comes in various colours like shades of gray and white, sable and white, black and red. Siberian Huskies are known for their distinctive thickly furred double coat, erect triangle-shaped ears, and distinctive color markings. They are medium-sized dogs, weighing up to 27-28 kg. They have facial markings that are very similar to wolves. Their color comes in a variety of shades like black and white, red and white, brown, gray and white, silver, wolf-gray, sable and white, red-orange with black tips, and dark gray. Huskies are a very loyal, intelligent, and sturdy working breed. They were originally bred by the Chukchi Tribe in Siberia to haul heavy loads. They are a very energetic and active dog that shares many of the same behavioral and temperamental characteristics of their wolf ancestors. For instance, they typically howl rather than bark, are known for being escape artists, and feel a powerful need to belong to a “pack.” As such, they often crave the companionship of other dogs and people. Though the ASPCA lists them as good with children and as good family dogs, Huskies do have special exercise needs. They have a lot of energy and can turn destructive if they don’t get enough exercise. Because of their tendency to escape, the ASPCA also recommends having a fence in your backyard. The Czechoslovakian Wolfdog is a relatively new breed, a hybrid between German Shepherds and Carpathian wolves. The goal was to create a breed with the strength and stamina of a wolf with the temperament and intelligence of the German Shepherd. The breed’s build and hair very closely resemble that of wolves. It’s distinguished by its amber eyes, and erect triangle-shaped ears. Its thick fur ranges in color from yellow- to silver-grey. Czechoslovakian Wolfdogs are very social and develop strong bonds with their families. While good with other pets, you will need to watch them when encountering strange animals. As such, it’s really important to socialize the dog. 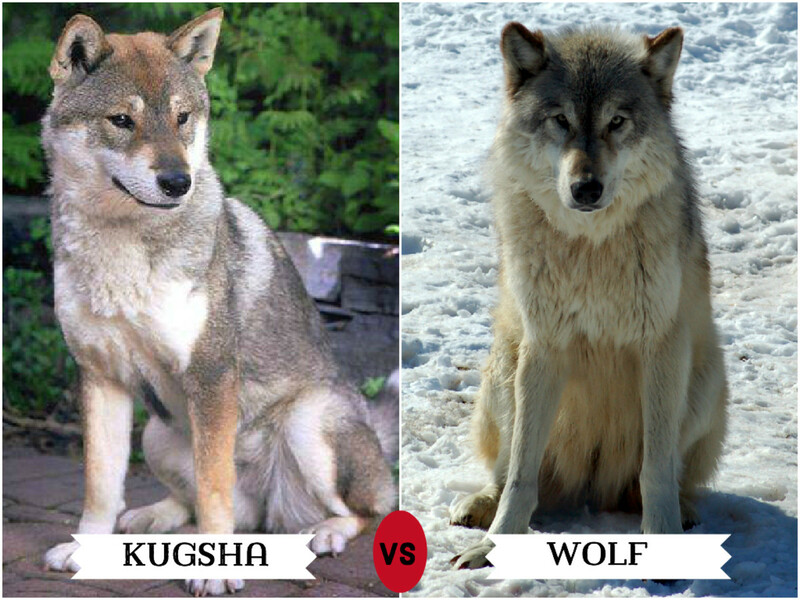 Kugsha, or Amerindian Malamutes, are native to the United States and are wolf hybrids. They are very strong, larger and longer than Siberian Huskies but not like Alaskam Malamute. They are born travellers. Their long legs and strong body make them well-suited to carrying heavy loads across long distance. Because they’re only recently domesticated, they are very independent with lots of spirit. While the Kugsha are very loyal and develop strong relationships with their owners, they are not a good dog for families with small children due to their predatory nature. Also, they need a lot of exercise and can get destructive if they do not get enough physical activity. Samoyeds are Russian breed of dog they get their name from the Samoyedic peoples of Siberia. They are strong, well-built and broad-headed. They are very lively and good companions. One of their distinguishing characteristics is the “Sammy smile,” which very noticeable because of the contrast between its white coat and black lips. Samoyeds are calm, devoted, very friendly and pleasant dogs and love everyone. Their colours are, white and shades of white with long and thick fur. They were bred to hunt. They love hiking, tracking and keeping their owners warm by sleeping on top of them at night. They are great family dogs and are very good with children and are very playful. 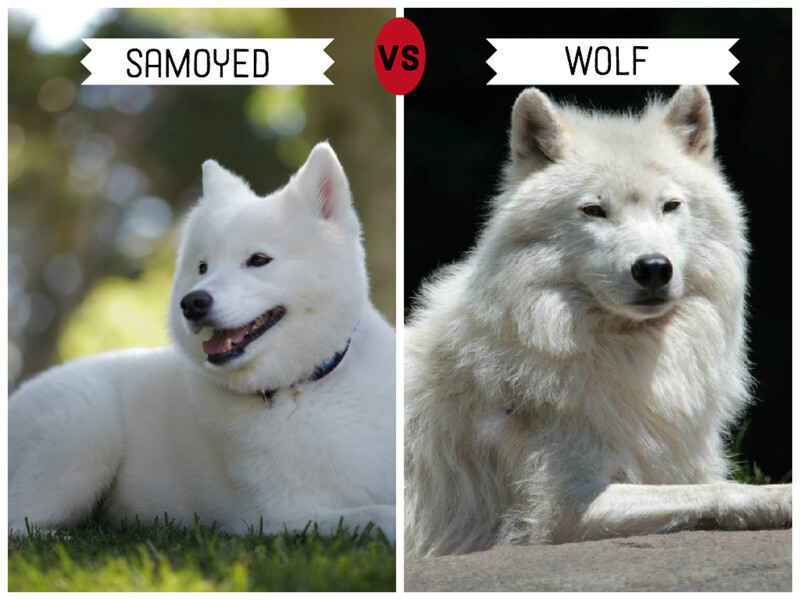 Unfortunately, Samoyeds have a number of congenital health problems including hip dysplasia, diabetes, and kidney disease. 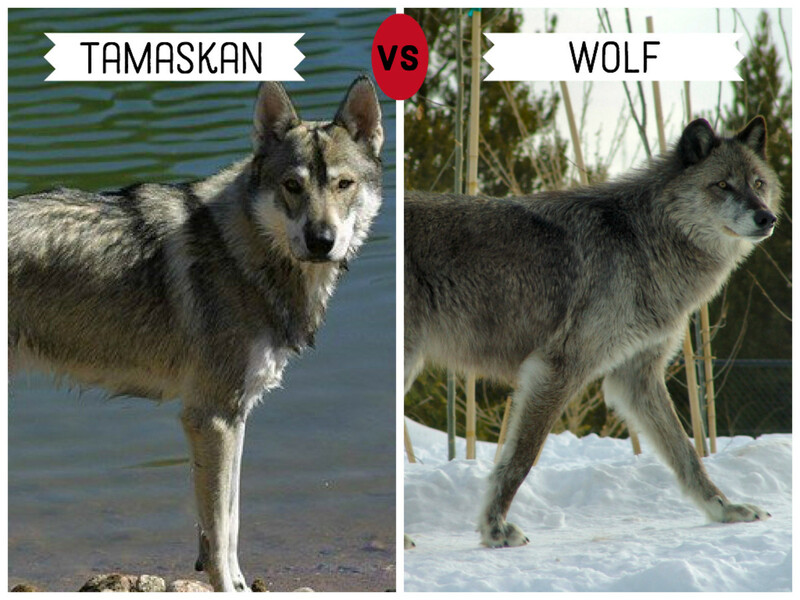 Tamaskans are a very new breed, recognized by the American Kennel Club only in 2013. 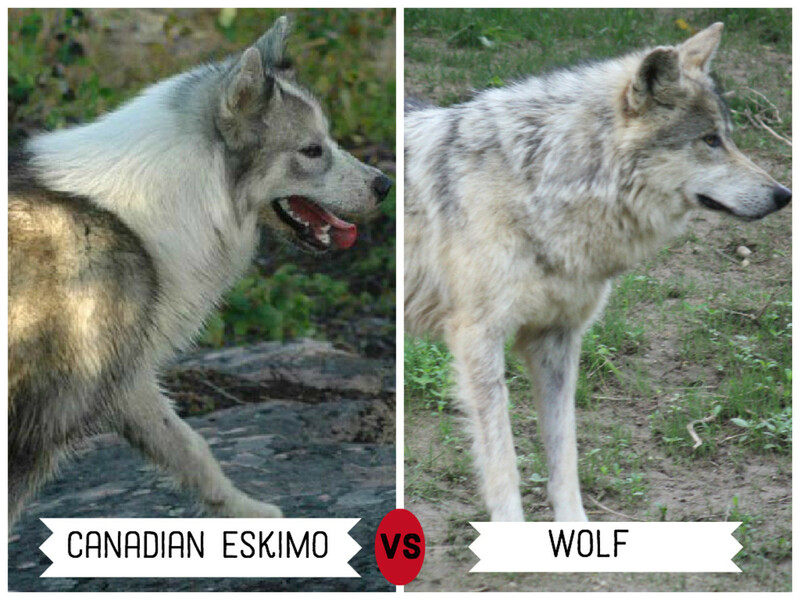 They were bred to look like wolves, with a thick coat that comes in red-grey, wolf-grey, and black-grey. Because they’re so new, they’re quite rare with only 600 certified Tamaskans in the world. However, they are growing in popularity. Tamaskans are good family dogs and particularly good with children. They’re very smart, easily trainable and highly social, so they shouldn’t be left alone for long periods of time. They also require quite a bit of exercise and can turn destructive if they don’t get enough physical stimulation. Also known as Qimmiq, Canadian Husky, and Canadian Inuit Dogs, this breed is a working dog that used to pull sleds and hunt. They are large dogs, weighing up to 66 and 95 pounds (30 to 43 kilograms). The breed is currently endangered, with only 300 registered purebreds in 2008. These dogs are smart, energetic, strong, tough, and very loyal. However, they are not great fits for families with other small dogs because they have fairly high prey drives. They also do best in cold weather and are prone to heat stroke. They also require an enormous amount of exercise, often much more than the typical owner can give. So think carefully before getting one. 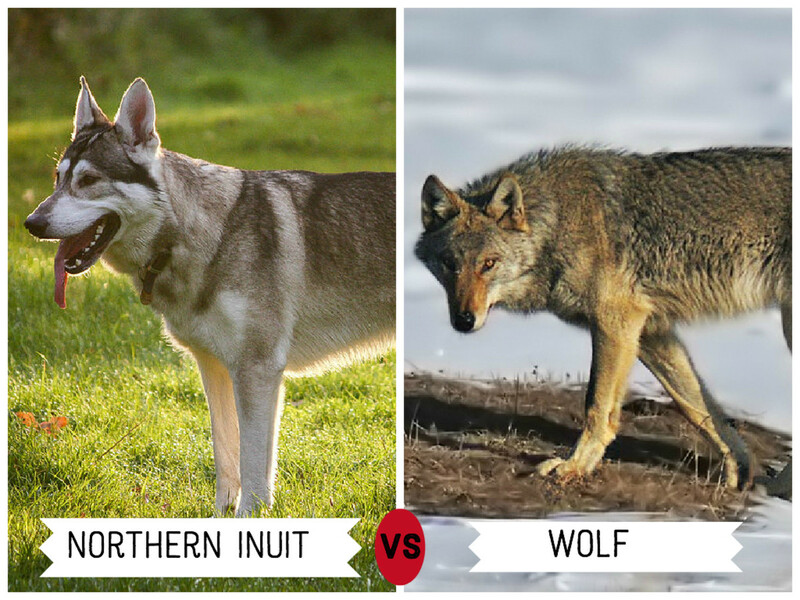 The Northern Inuit dog is an unrecognized crossbred dog, developed in UK with the intent of creating a domesticated working dog that looks like a wolf. This dog originates from crosses between German Shepherds, Siberian Huskies, and Inuit dogs. This dog has a medium build and its shape and coloring very much resembles that of a wolf. The Northern Inuit Dog is not for an inexperienced owner. They’re very smart, but also stubborn and difficult to train. They also tend toward having separation anxiety, but training at a young age can take care of that. They are also better fits for families with more than one dog. 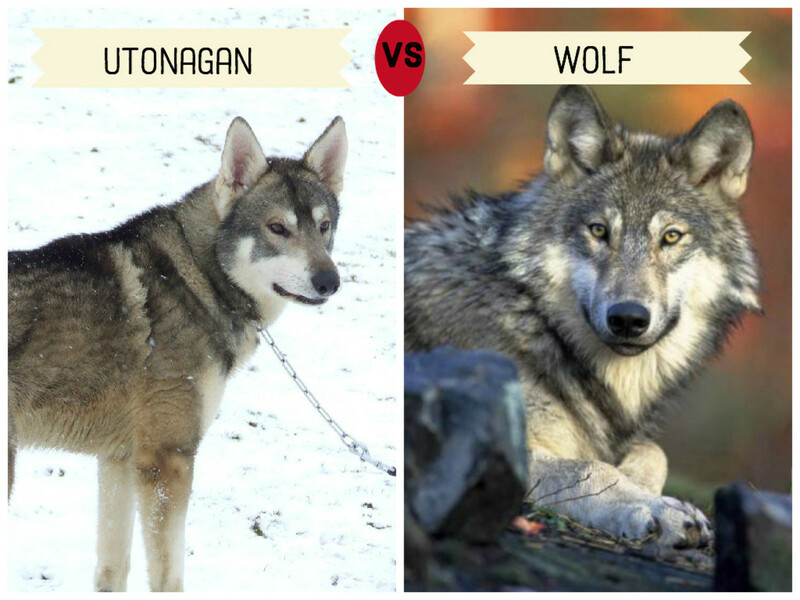 Utonagans were bred in England with the aim of producing a wolf-like dog. They are a mix of three dogs-the Alaskan Malamute, German Shepherd, and Siberian Husky. While not bred for any particular task, Utonagans are easily trainable and can be taught to do any number of tasks. They are very friendly and intelligent dogs and tend to get along well with people, including children. They are also fairly energetic and require significant exercise – at least a daily walk or job. That said, be careful about exercising them in the heat: this breed does best in colder weather. They are not recommended for apartment dwellers and do best in houses with a high-fenced yard. The German Shepherd Dogs are one of world’s most recognized and popular breeds. 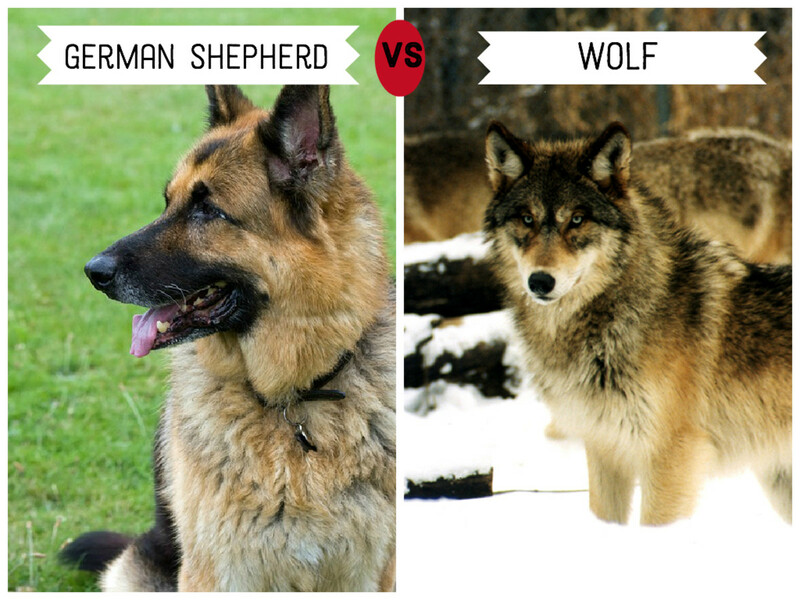 They are also known as Alsatians in Great Britain and parts of Europe. They are the second most popular breed in the United States and the fourth most popular in the UK. They are bred especially for their intelligence and are ranked as the third most intelligent breed. Their intelligence makes German Shepherds excellent working dogs and they are often employed as police, guard, and search-and-rescue dogs. They are very energetic, eager to learn, and very much need a job or task to perform. Otherwise they get bored and can become destructive. If not adequately socialized, they can become over-protective of their family. They are a bit aloof socially, but very loyal to their owners. Dutch breeder Leendert Saarloos started cross-breeding a German Shepherd Dog male to a female European Wolf, to get better working dogs. 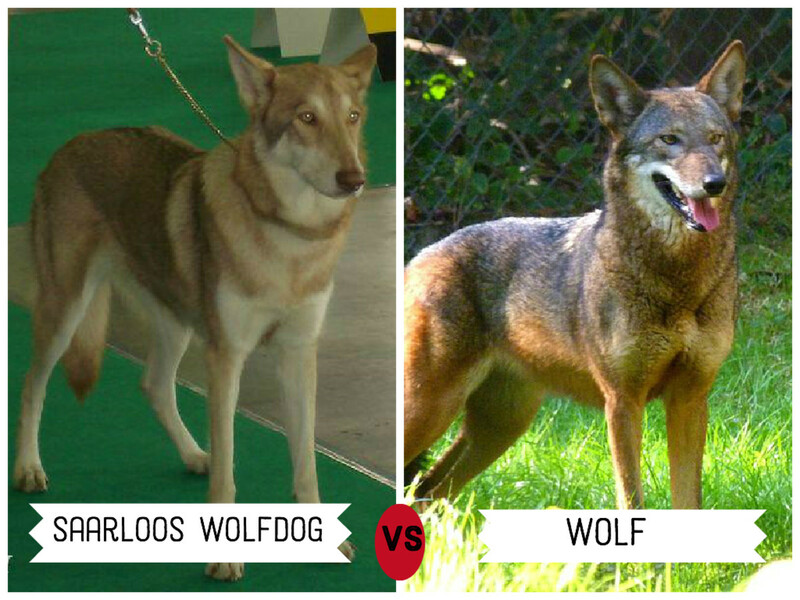 The Saarloos Wolfhound is strong and energetic and has a powerful neck, broad head, and long legs. The Dutch Kennel Club recognized the breed in 1975. It has wolf-like expressions, as well as a wolf-like head. This dog is not recommended for apartment life. It has lot of stamina and needs a lot of daily exercise. It’s a strong willed dog and need a very experienced owner capable of providing it the necessary exercise and discipline.